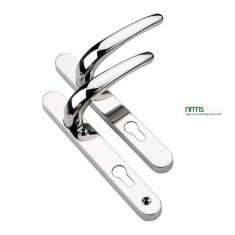 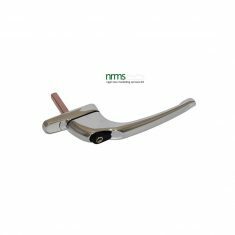 Door Window Handles from Nigel Rose (Marketing Services) Limited include brands like ERA, Glutz and Brisant. 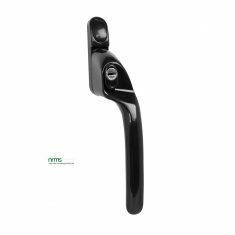 When replacements are required always ensure that the fixing dimensions and drive bar dimensions are correct and that the replacement is right for the type of Door or Window, i.e PVCU, Composite or wood. 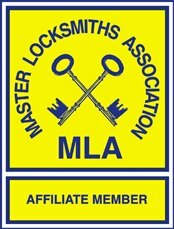 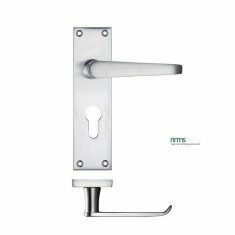 The launch of Brisant LockLock door handles in 2017 has seen a seed change in the requirements of a door handle. 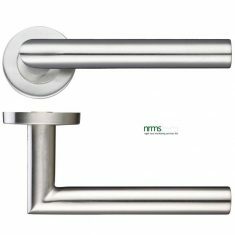 These TS007 2* handles have a “lock down” capability which gives peace of mind to the user. 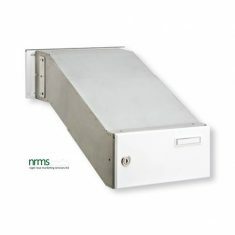 A block actually drives down around the 8mm spindle drive bar to physically block access. 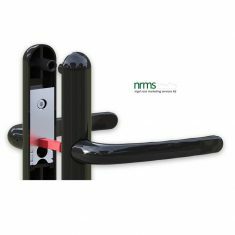 An indicator on the inside of the door shows, at a glance, whether the slide lock is in operation or not. 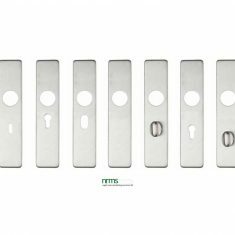 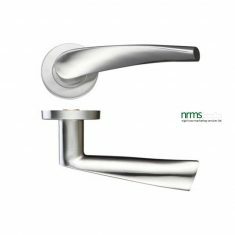 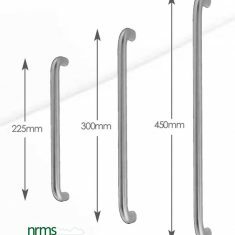 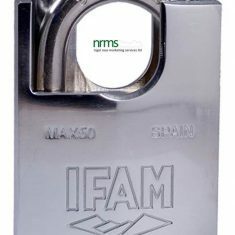 These handles are available in different dimensions with fixings at 122mm or 211mm and five different finishes – white, black, polished chrome, polished brass and brushed stainless.